10-minute sketch, Alico building, Jan 15, 2010. 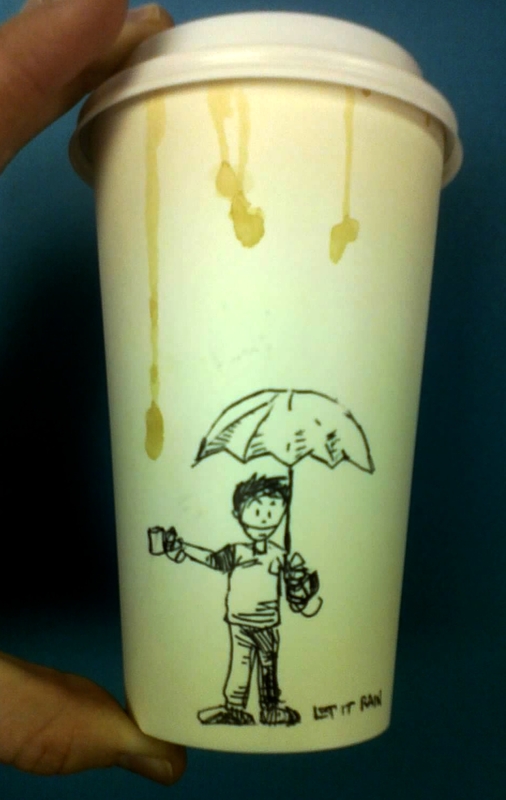 Cup, coffee stain, and gel pen. we better see more of these even though you aren’t at starbucks anymore.